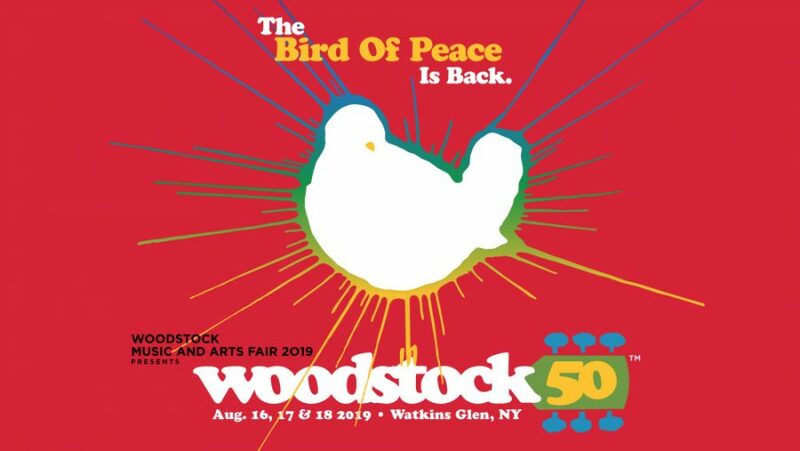 The Original Woodstock Producer/ Co-Creator of 1969 Michael Lang just announced the Woodstock 50 festival and confirmed the festival will be held on August 16, 17, and 18 in Watkins Glen, NY. Watkins Glen raceway was also the home to Summer Jam in 1973 which broke the Guinness World Record for the biggest crowd at a pop festival: an estimated 600,000 people showed. The 50th anniversary festival is broken up into 4 stages, the Peace stage, The Love Stage, the Music Stage, and the Garden stage. 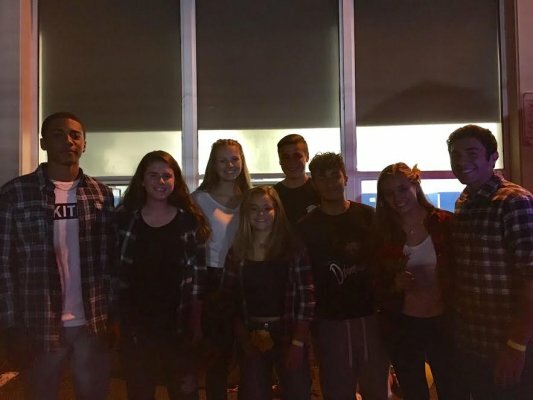 The 3 stages are named after what Woodstock represents as a whole “3 days of peace love and music.” The 4th stage is said to have the original bands that played in the 1969 Festival.